The central heating services offered by AA Cooper aim to keep your home heating system running safely and efficiently, in an effort to protect you against the inconvenience and cost of an untimely breakdown. Annual appliance servicing (boilers in particular) is critical to efficient, cost-effective system management. Heating is, however, temperamental by nature and in the event of breakdown (or something more serious) we have the experience and know-how for a rapid-response, stress-free solution. Replace boiler casing and properly sealed. 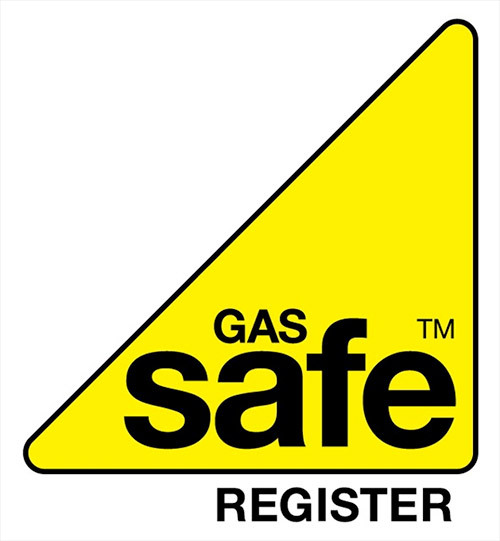 Finally, our heating engineers will leave a checklist with you including all of the relevant information you need about the safety of your boiler. Power flushing is also a service the team at AA Cooper frequently conducts in homes and is important to the health of a central heating system. It combines high-velocity water and carefully-selected chemicals to remove the inevitable buildup of dirt, scale and corrosion from inside your radiators. A successful flush will ensure the efficient operation of your heating system, which will heat quickly and cut costs on your utility bill.